Most organizations today—especially global, complex ones—have different groups responsible for communication, from Internal Communication to HR, from corporate to divisions, from headquarters to regions. The result? Communication can spin out of control: there can be too much in some areas, too little in others. Employees may feel both overloaded and underinformed. And communicators find they're working in isolation, without access to important information, internal best practices or support for big initiatives. So how do you deal with these challenges? 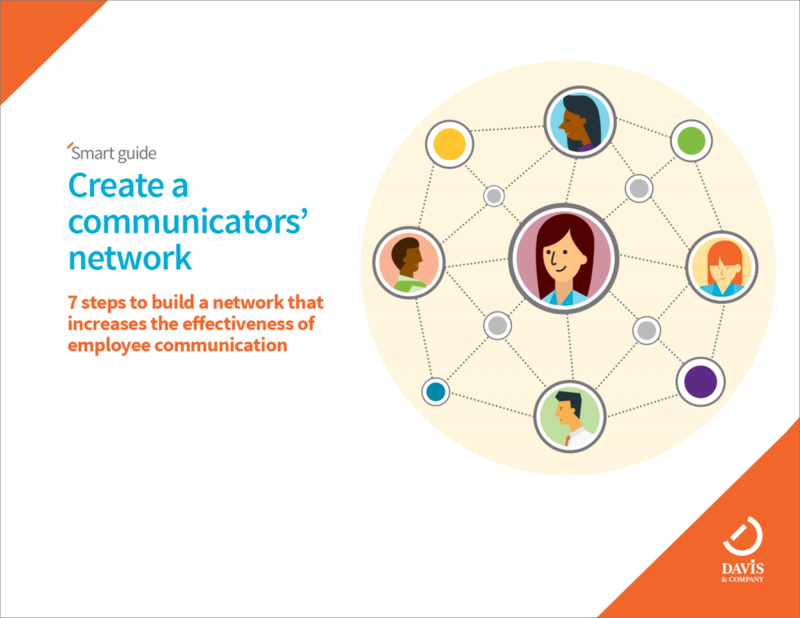 You establish a communicators' network.